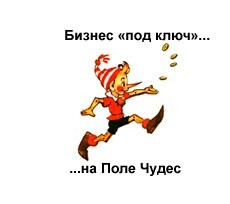 The company "Tehnobalans" — manufacturer of balancing machines for all types of rotors. 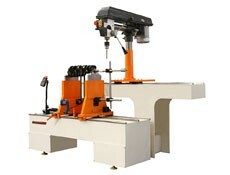 The first machine TB series was designed and built in 2010. Currently in our active machines for balancing all types of rotors: balancing Machines impellers of fans, machine tools for balancing of rotors of pumps, machine tools for balancing of anchor motors, machines for balancing flywheels, pulleys. 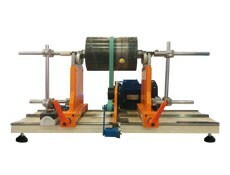 Designed and built an innovative machine for the balancing of wheelsets W.d. cars TB KP. 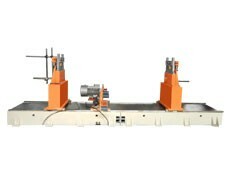 In 2012 was launched in a series of the most popular machines for balancing of cardan shafts the CARDAN TB AND TB OPTIMA, and the best-selling book, a machine for balancing crankshafts TB 300. 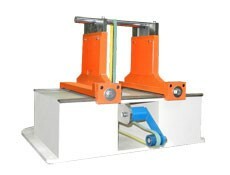 The company "Tehnobalans" develops tooling for balancing stands for balancing of fans and other equipment. Our machines are used for balancing rotors of turbo-expanders, very accurate balancing, balancing of rotors in their own bearings. 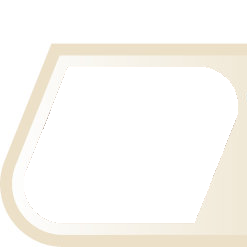 In modifications of machines with high accuracy minimum achievable residual specific unbalance is 0.1 g*mm/kg. We are ready to solve any issues balancing on your enterprise. Training balancing on our machines, together with commissioning by our specialists. We are commissioning all our machines and consider their job finished when your employee is confident of balancing the parts on our machines. 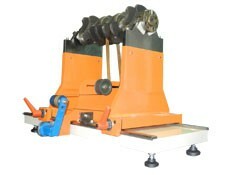 The machine allows us to balance small products weighing only from 50 g to 5 kg. 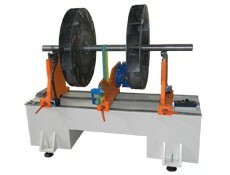 Simple, reliable, modern machine for balancing rotors weighing up to 50 kg and the distance between tails to 650 mm. 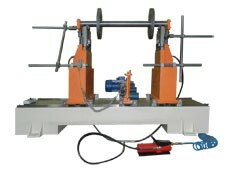 Machine for balancing rotors weighing up to 100 kg and the distance between tails to 950 mm. Allows you to balance the rotors weighing from 3 to 300 kg with a distance between tails from 120 to 1300 mm. A modified version of the machine ТБ300 with extended frame and axial drive allows to balance rotors weighing up to 300 kg and with a maximum distance between the supporting necks of the balanced rotor is 2000 mm. 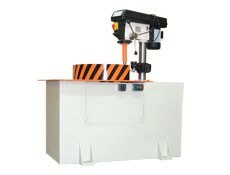 300 and allows to balance rotors weighing up to 500 kg and a maximum distance between necks up to 2000 mm. 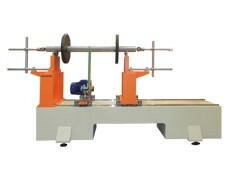 The machine allows to balance rotors weighing up to 1000 kg, length up to 2100 mm and diameter up to 2000 mm. Industrial machine for balancing of heavy rotors weighing up to 3000 kg, with a diameter of 2000 mm and a maximum distance between the necks of 2200 mm. 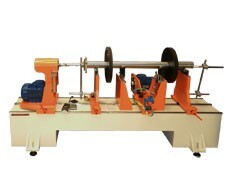 Unique industrial machine for balancing a particularly heavy rotors weighing up to 6000 kg, with a diameter of 2000 mm and a maximum distance between necks 4600 mm. 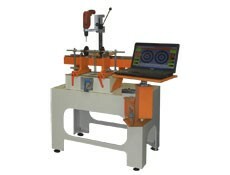 Adapted to work repair enterprise version of the popular model balancing machine TB 300. 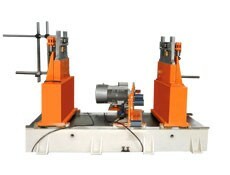 Vertical machine for balancing disc-shaped rotors weighing up to 100 kg and a diameter up to 650 mm.